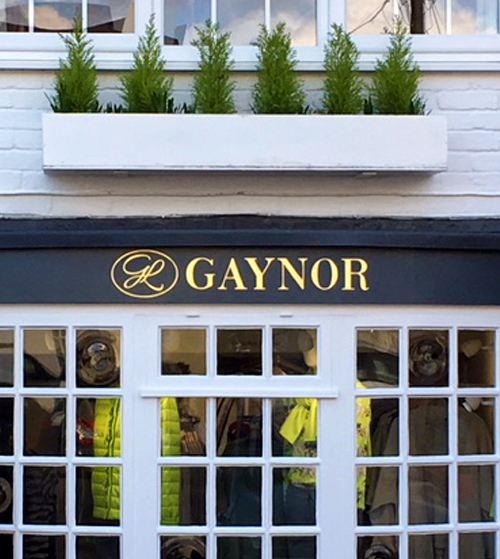 Gaynor situated in the picturesque village of Stockbridge was established in 1978 offering a warm and friendly service, stocking timeless and unique collections. 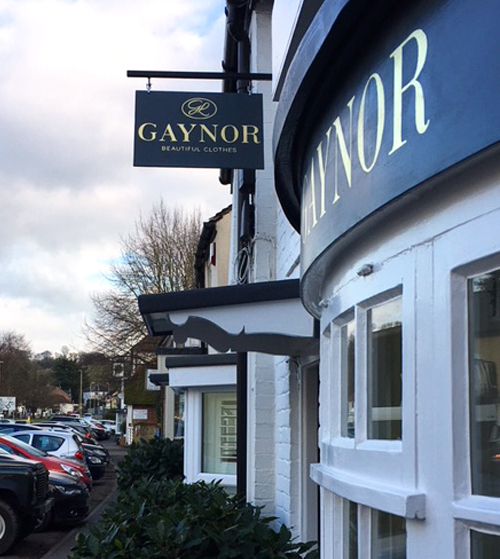 Gaynor was established in 1978 offering a warm and friendly service, stocking timeless and unique collections. In 1992 upon finding the perfect cottage, Gaynor relocated to the village of Stockbridge in the beautiful Test valley, where the exquisite collections can be viewed in a calm and relaxing atmosphere.